Lawson Civil Engineering and Utilities Ltd has been contracted as a Tier 2 contractor to the Tier 1 contractor on this £90k scheme to install 5×11 kVa cables for Scottish Power over a 700m route along the West shore network. The route includes excavations along the public highway and in the grassed verges. A number of large jointing boxes were also constructed. 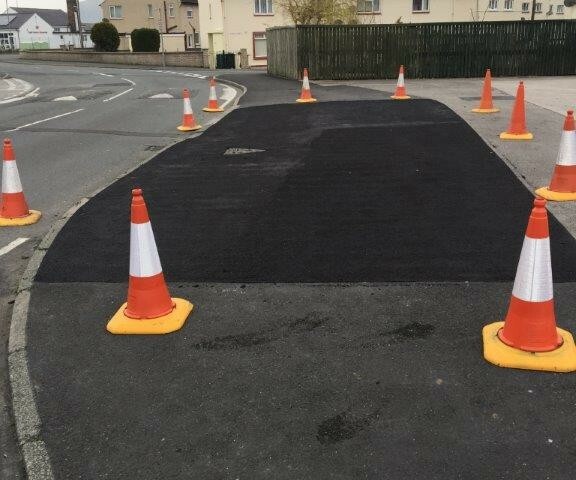 Due to the nature of the works, detailed planning was required by our site team to ensure minimum disruption to the general public whilst maintaining regular progress of works on the site.